The default wallpaper for the upcoming Ubuntu 15.04 vivid vervet was announced and uploaded by Will Cooke, Ubuntu Desktop Engineering Manager at Canonical. He also upload the official alternate wallpaper.  The new default wallpaper of Ubuntu 15.04 is predominantly purple and the design concept still using the “origami style folds over a purple-y orange gradient”. 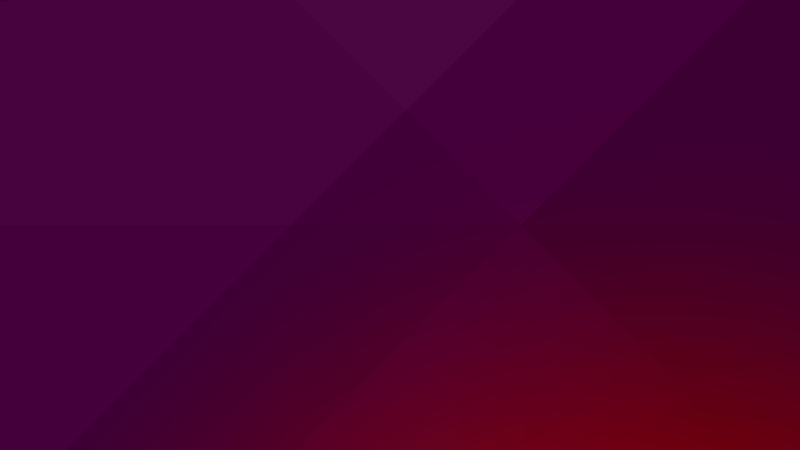 The Alternative wallpaper is made for people who just want something simple and with a white/grey color. 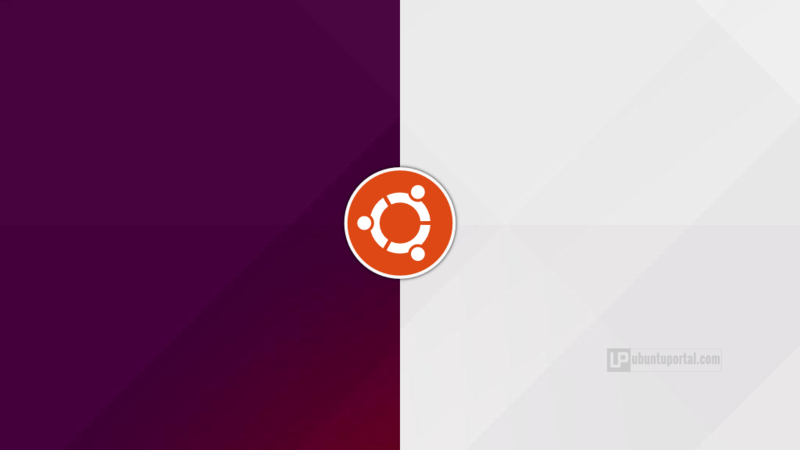 The new default wallpaper will available in final release of Ubuntu 15.04 on april 2014, Include with the new ubuntu 15.04 community wallpapers.  Now you can download them via Launchpad.